According to recent research, nearly 5 percent of the nation’s population over the age of 12 suffers from hypothyroidism, with the thyroid cancer incidence per 100,000 people in Florida being 12.1 at last check. As for autoimmune diseases, there are between 80 and 100 different types, with an untold number of Floridians suffering from such immune system malfunctions. That’s why talks such as the one Dr. Lewis will be delivering next week are so important. With close to half of everyone in the U.S. either living or working in a water-damaged building, it’s little wonder so many of us are similarly living with compromised immune systems. Which makes Dr. Lewis’ talk on Chronic Inflammatory Response Syndrome (CIRS) and its connection to Hashimoto’s Thyroiditis very timely. 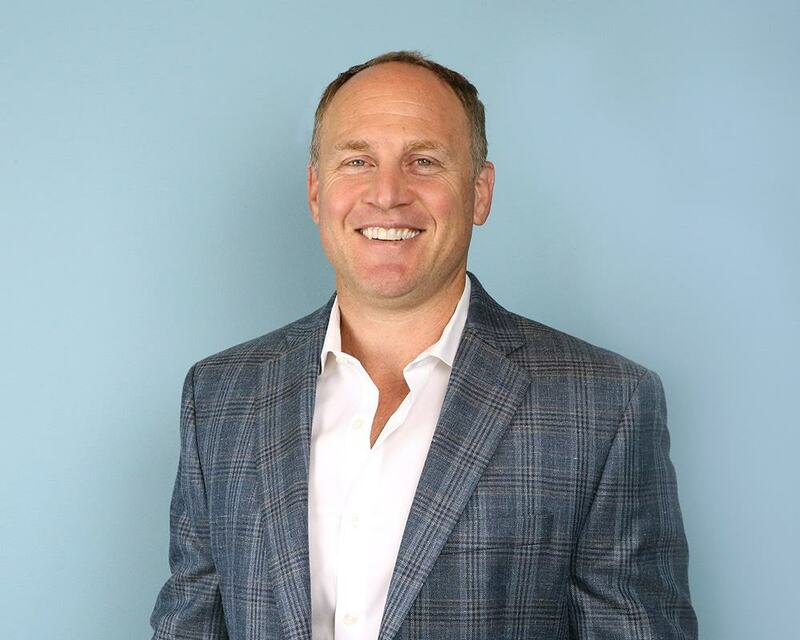 In addition to the half-hour talks delivered by each of the summit’s presenters, there will be an hour-long lunch break at noon featuring Nutritruck — Tampa’s healthy food truck. In addition, a panel discussion featuring all seven presenters will take place from 2:30 to 3 p.m., and a Grand Prize Raffle Drawing follows immediately after that conversation. 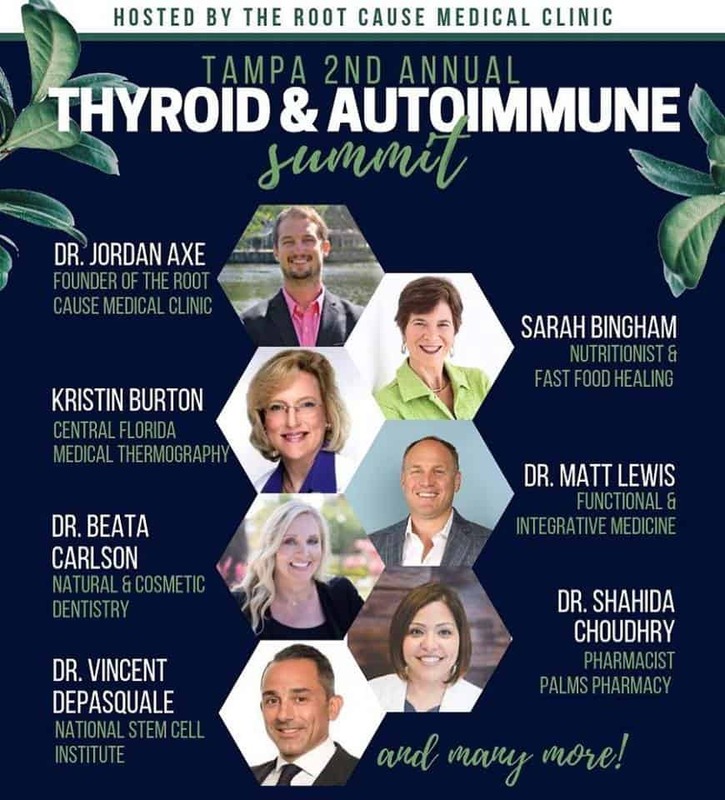 2ndAnnual Tampa Thyroid & Autoimmune Summit.